Justice Marshall is a father, husband, brother and son with an enduring passion for truth. 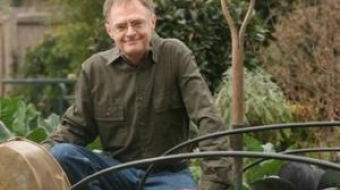 Richard Heinberg opens the 2012 World Community Film Festival with a message of hopeful possibility in the face of an ending growth economy. Loblaws Chairman Galen Weston backpedaled in the aftermath of Tuesday's offhand comment that farmers' markets will one day "kill some people." 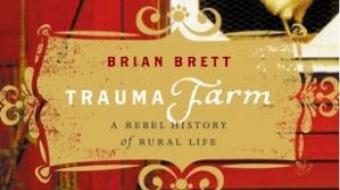 Stories about farm life, family and community on Salt Spring Island are a poignant and funny read, even for those with no interest or experience in agriculture.